What if you are on a floor other than the first floor? LifeGuard’s have steel sides, tops and floors designed to keep you inside even while falling or rolling. They are heavily padded inside with padded handles. LifeGuard’s are designed to protect against huge loads as well as sprinkler pipes, rebar, conduit, glass, concrete and most other hazards of a collapsing building. How does LifeGuard get used in an emergency? 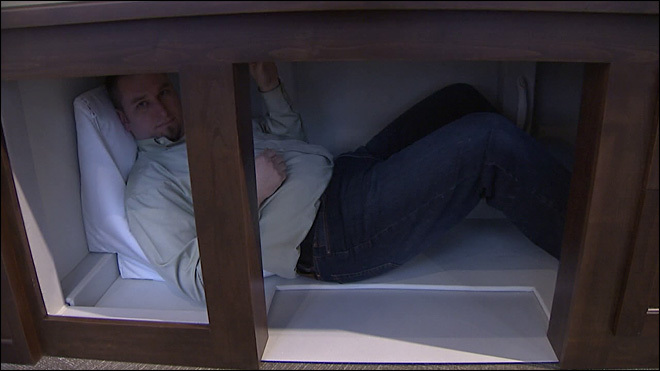 Get inside your fully-padded LifeGuard desk, console or table with your head toward the padded wedge. Lie down flat on the padded floor facing upward and hold the padded handles. Place the mask over your nose and mouth. Wait for earthquake to stop. If your building collapsed, remain calm and keep your mask on until the dust has settled. Activate emergency lighting and review your emergency checklist. Remember you have food, water, medical supplies, signalling devices and other items inside the storage wedge under your back and head. LifeGuard will notify search and rescue of your name and the exact location that you used in your Location Registration with LifeGuard. Should I get out as soon as the shaking stops? It is a personal decision based on all the available information you have at the time. Depending on the circumstances, remaining in the LifeGuard may be the safest plan. Read more in the owner’s manual and on the emergency checklist. How do they get shipped? 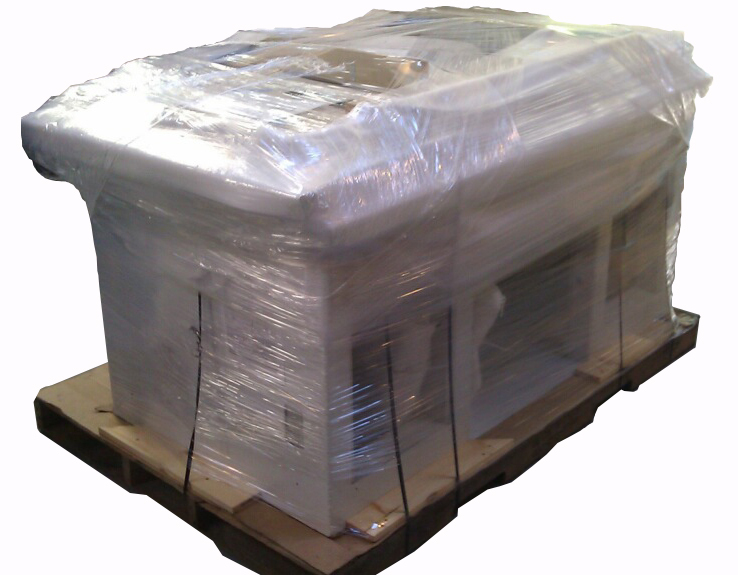 They are shipped motor freight from Seattle with the wood exterior flat-packed on top of the steel structure and the remaining contents packaged inside. This depends on the size of the unit. They weigh on average 500-800 pounds for a larger LifeGuard, substantially less for a school desk. They weigh less than 1 psi (pound per square inch). U.S. building codes require floors to handle a minimum of 50 psi live load. They are about the same weight as a few people standing and talking in a group. Do I need any special equipment or tools? No. An inexpensive furniture dolly and a screwdriver are all you need. How do I remove the drawer boxes from inside? Call our main line: 800-343-1991. How much food and water do I need per day? Please refer to the packaging or manufacturer’s recommendations. The number of calories you will need will depend on a number of factors. Please remember that “at-rest” needs are much lower than the typical daily requirement. How do I deal with (un)sanitary waste? The supply pack includes products for sanitary waste disposal. There are “potties” and absorbent solutions available. Why is the mask so important? Two reasons: first, the air can become dense with dust and debris and coat your lungs, possibly causing asphyxiation. Second, a large percentage of the buildings at risk have asbestos. Even if the building does not come apart, cracks and crumbling may release asbestos into the air. Will my cell phone work inside after an emergency? It depends. We hope so, but there are many factors working against cell phone operation after a large quake. If the phone is not working, we recommend you completely power it down to save the remaining battery life and try again in several hours. How long do the supplies last? The shelf life of the emergency food and water is 5 years. If you add your own, that will vary. Can more than one person fit inside? In most cases yes, but each unit has a recommended “occupancy”. Some LifeGuards are intended to protect twelve people and others just one. I sit at a workstation with limited space, what can I use? A workstation insert. You simply set them down and push under your work surface. What is the best way to move my LifeGuard? The smooth bottom surface allows the units to be moved and adjusted in many cases by just one person. Glides installed on the bottom are another way to move a LifeGuard around a room. 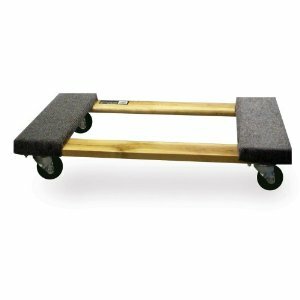 For longer distances, a regular furniture dolly from a hardware store is all you need along with a helping hand. We recommend removing several wood panels to prevent damage before tipping the desk up and placing the dolly underneath. I want to put my computer inside, is that OK? We recommend you keep the inside of your LifeGuard free from items other than adding emergency supplies of your own. This ensures that your entry will not be delayed or blocked and prevents internal objects from injuring you. If you elect to have a fake (faux) bank of drawers for maximum inside space, a computer could be installed and should be firmly secured. I want to run a power strip inside but don’t want the cord coming out the front, what can I do? There are 8 standard access points through the steel in most LifeGuards. They are located on each side at outlet-height, two through the floor for floor-outlet access and four grommet holes in the top. When will you offer the George Costanza package?